Richard, having competed in Minis ‘when younger’, now finds it easier to fit into larger cars. 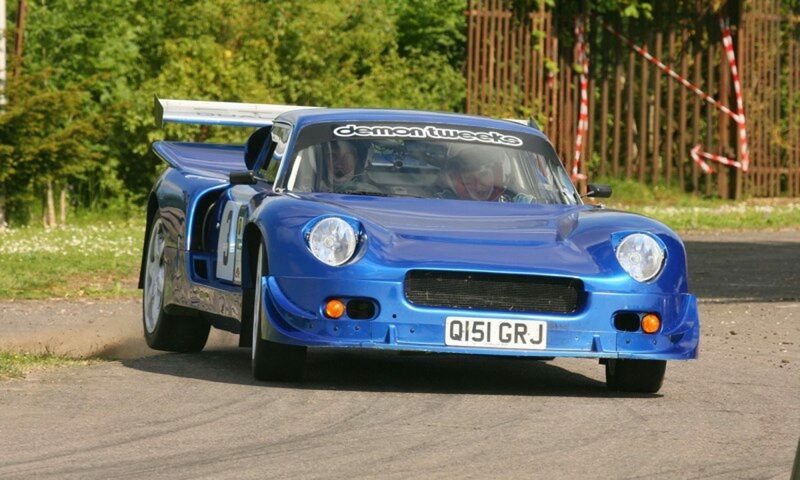 Having joined FDMC,he was initially active in grass and loose surfaced autotesting with a Peugeot 205GTi, later replaced by a 106 GTi, which has been used in sprints and Solos. 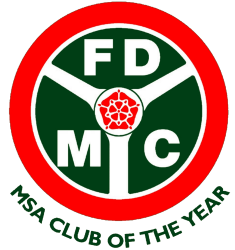 He has also been involved in running and developing FDMC’s Solo events and managed the Club’s old website (now archived at www.farnboroughdmc.org.uk). Richard is the Club’s MOD Liaison Officer and can be contacted on 0118 9873066 (evenings) or email richard@richardfield.net.